Vulcan location is no longer part of AutoMind Collision Repair Group, it is independently owned and operated. All business-related liabilities and repair warranties will be the sole responsibilities of their own. 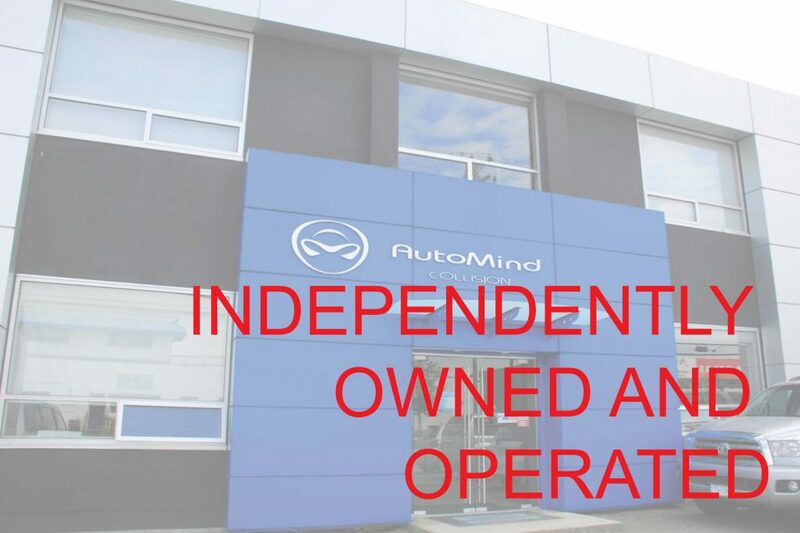 AutoMind Group has setup a cooperate owned Richmond location located on Unit 120-2840 Olafsen Avenue Richmond, BC V6X 2R3 (previously operated as Lotus Autobody). We will continue to provide the same level of excellent services in the Richmond region.